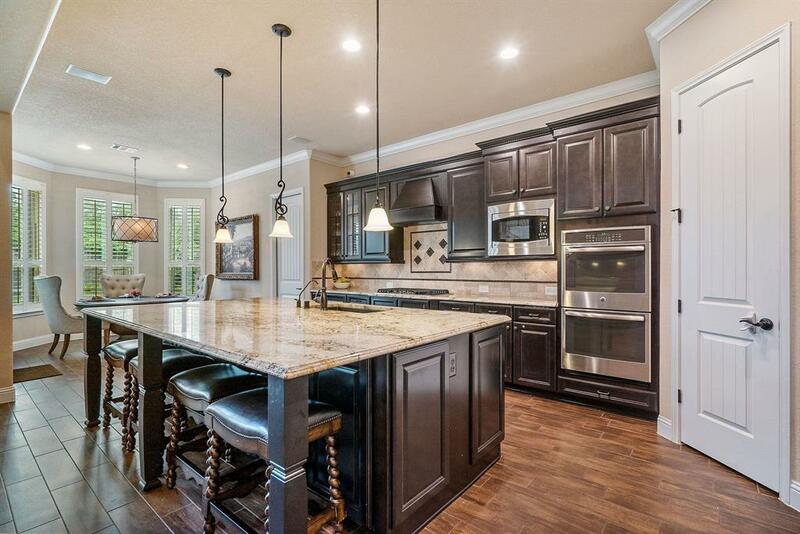 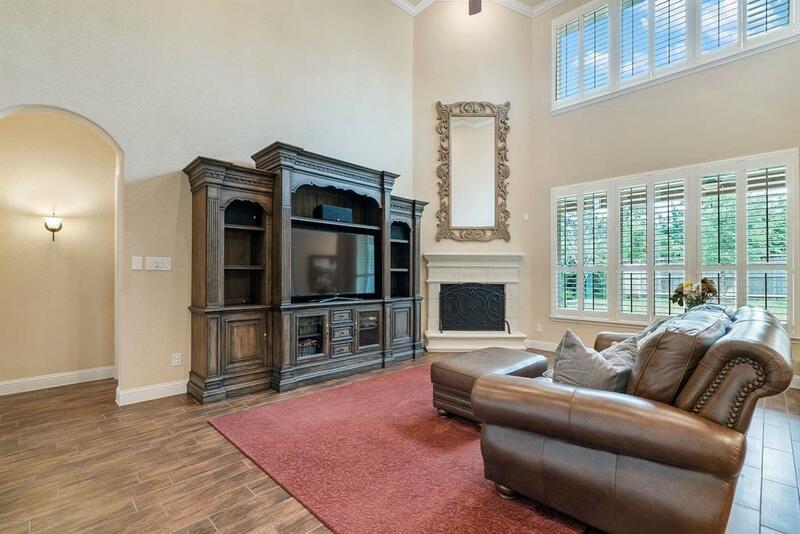 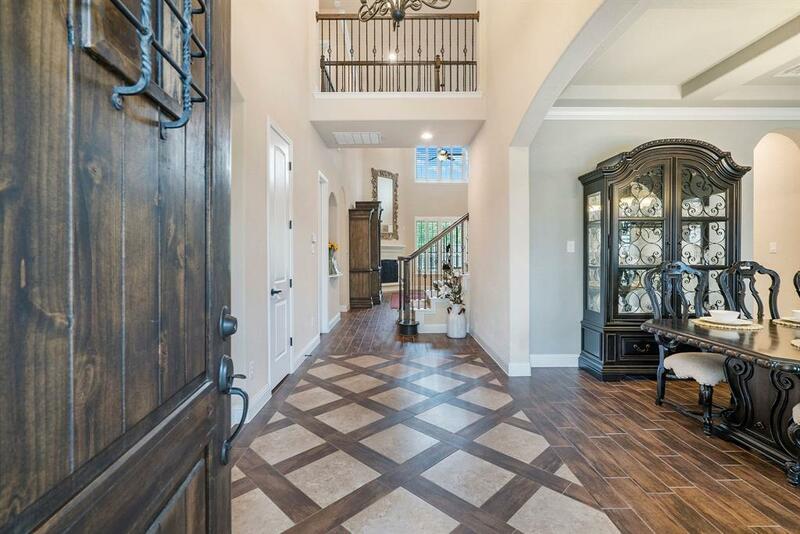 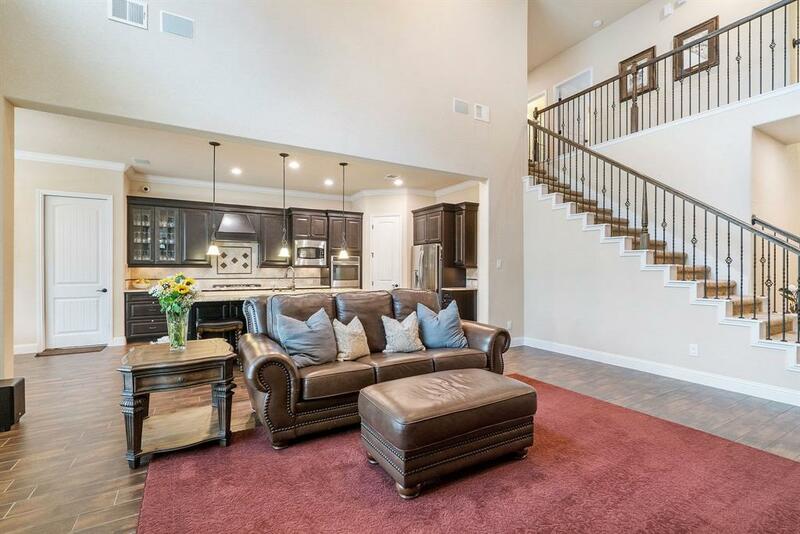 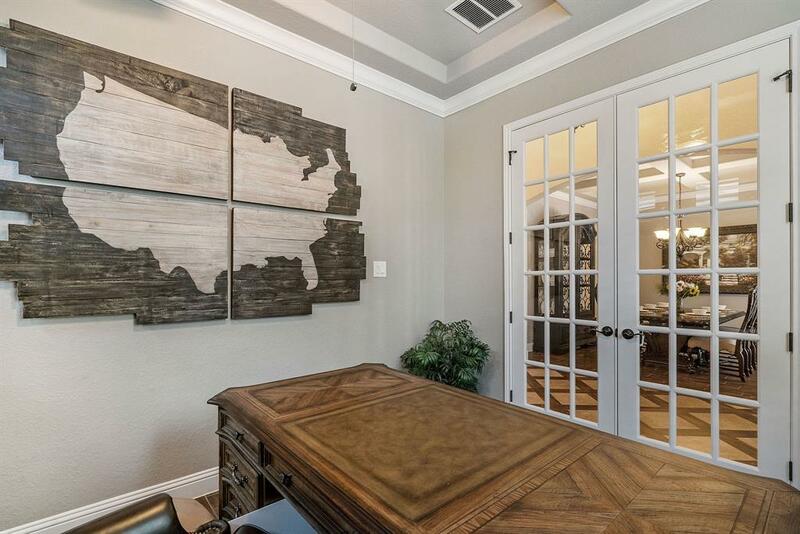 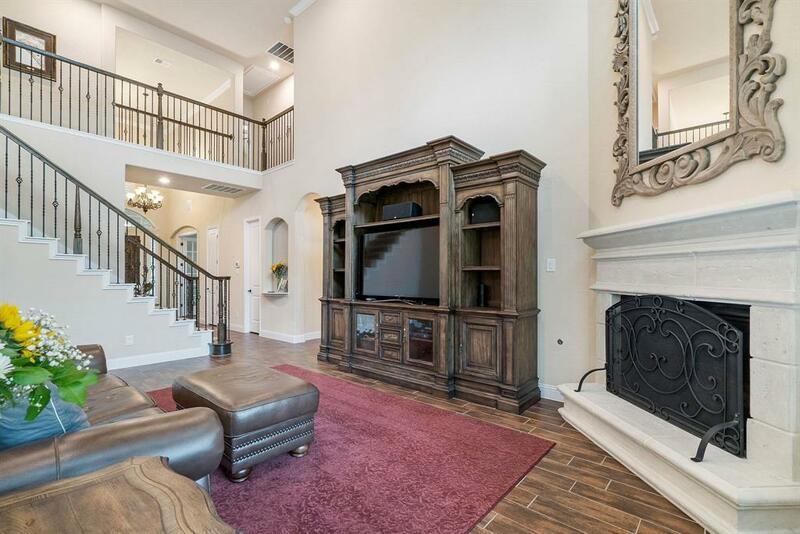 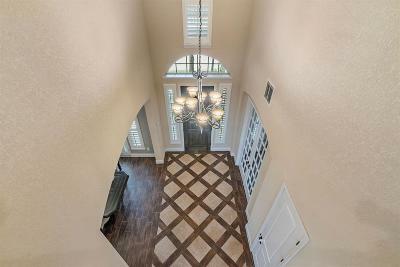 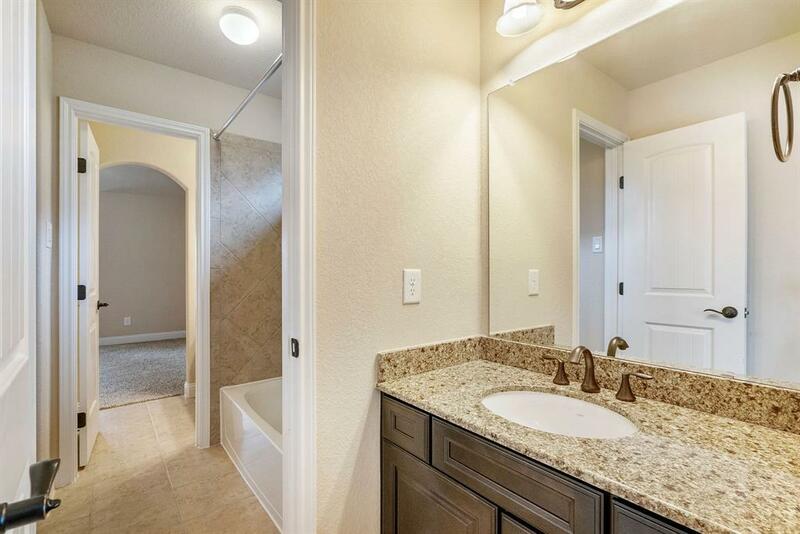 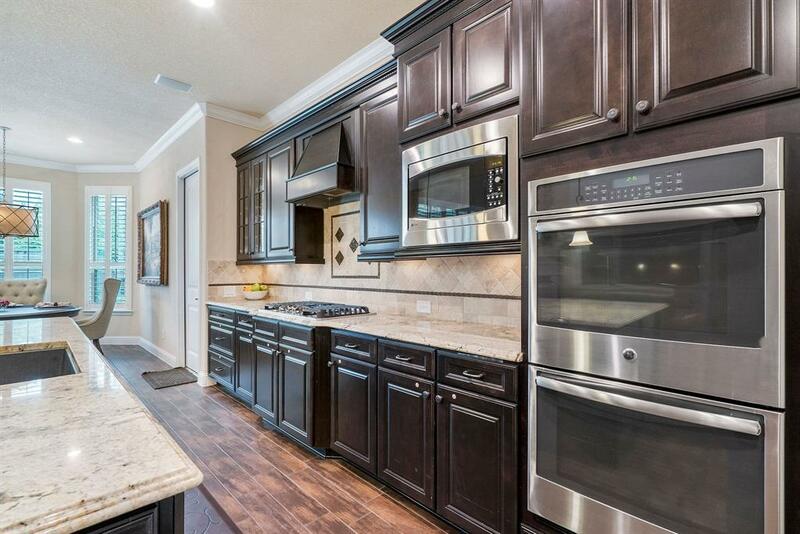 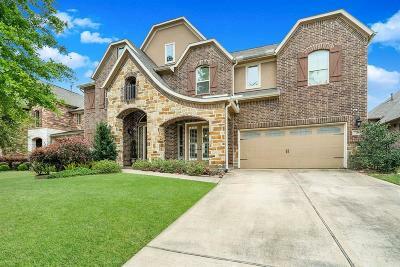 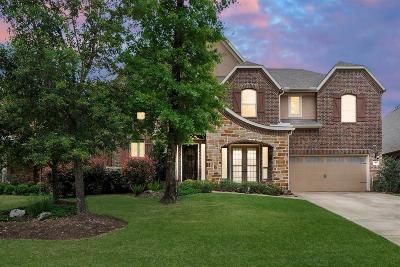 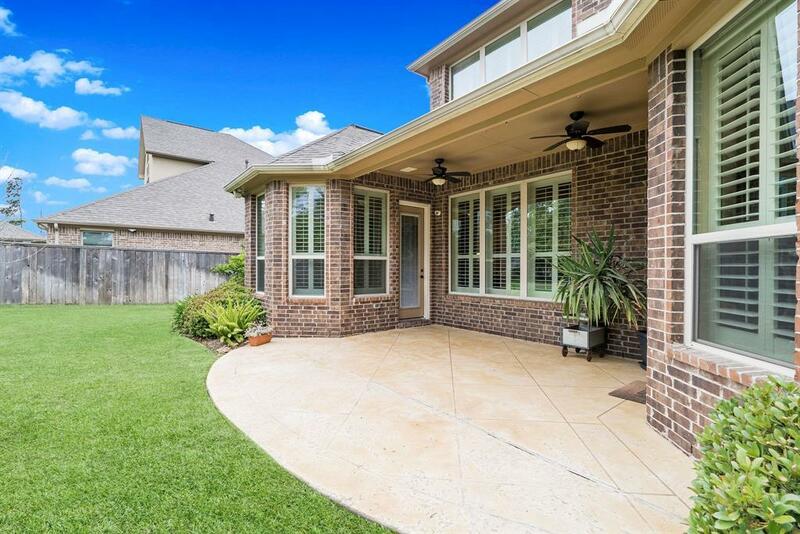 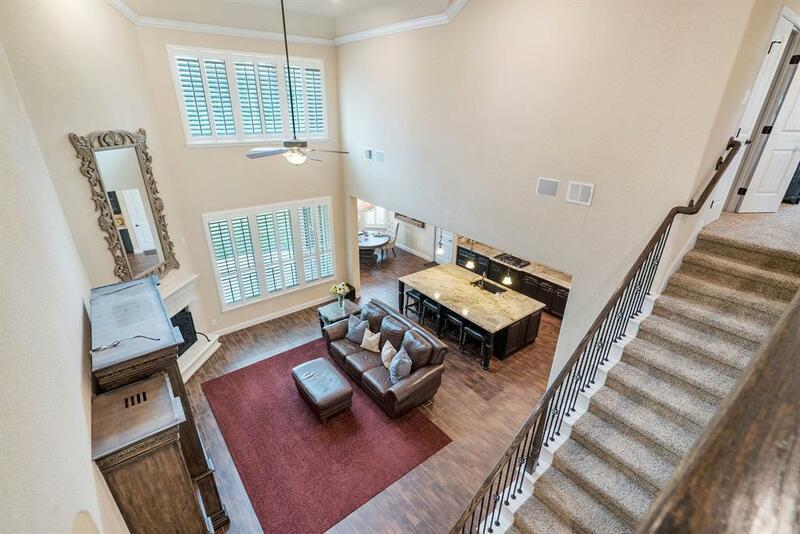 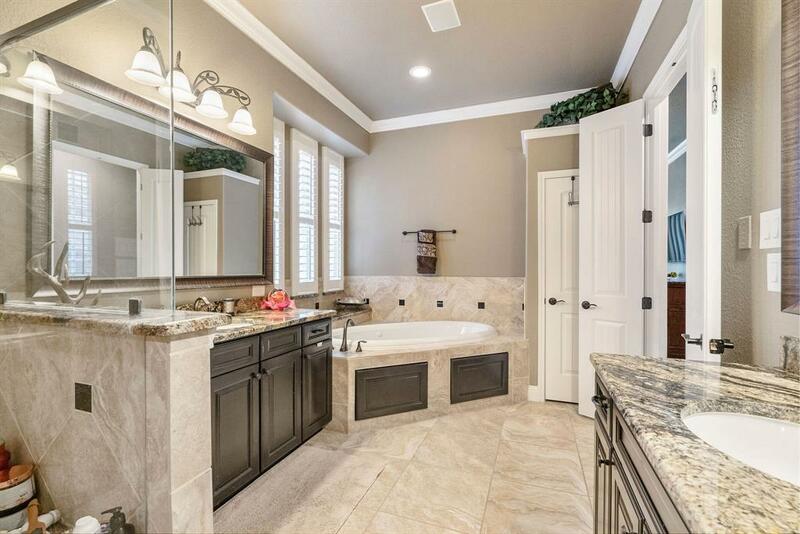 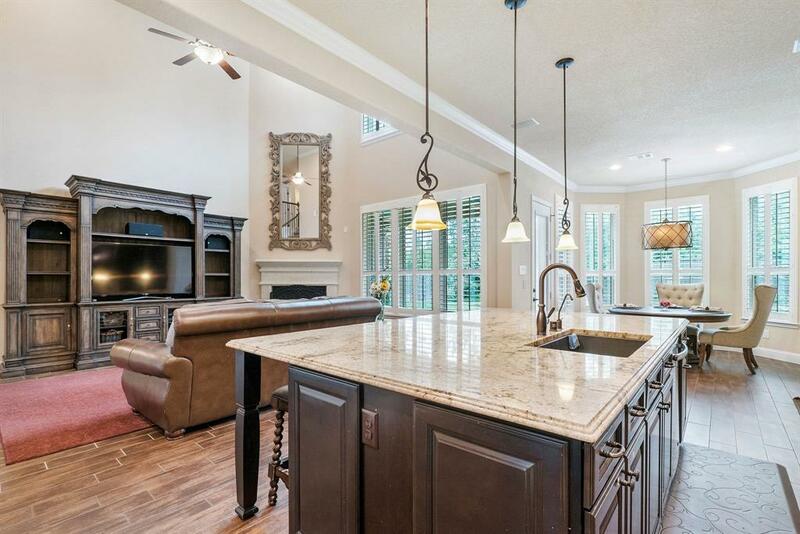 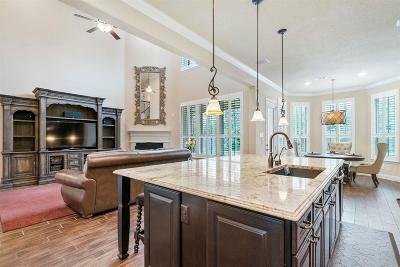 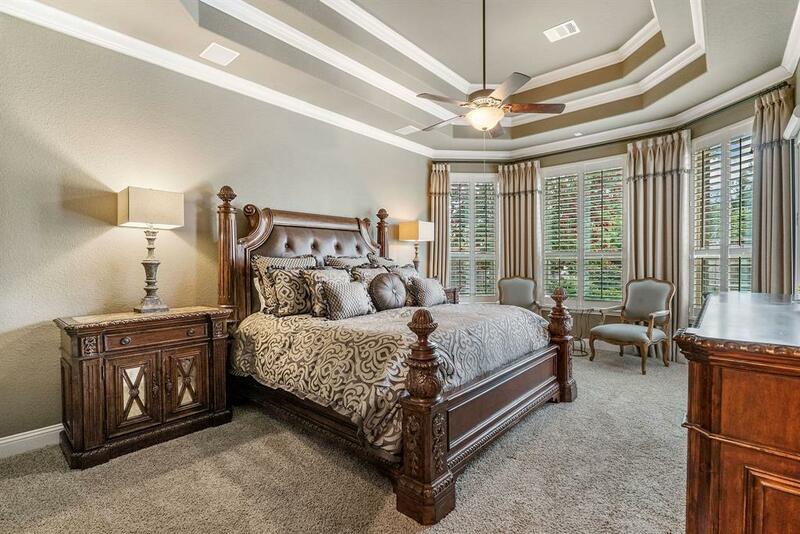 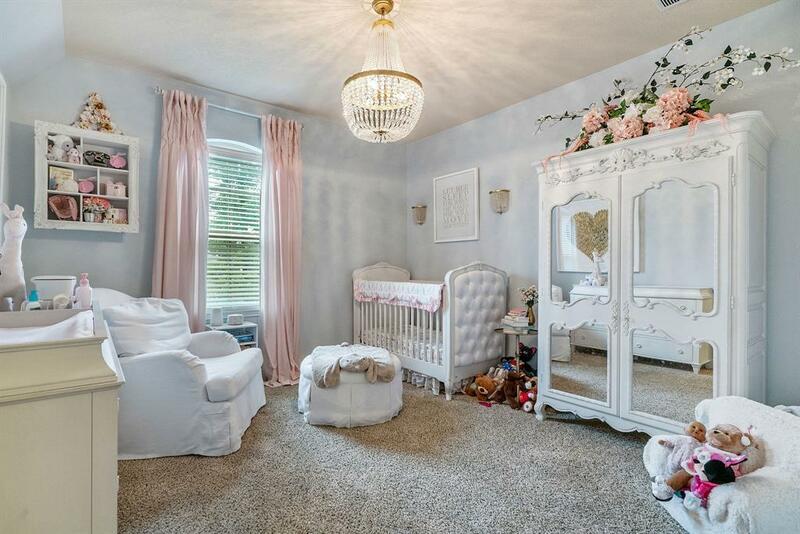 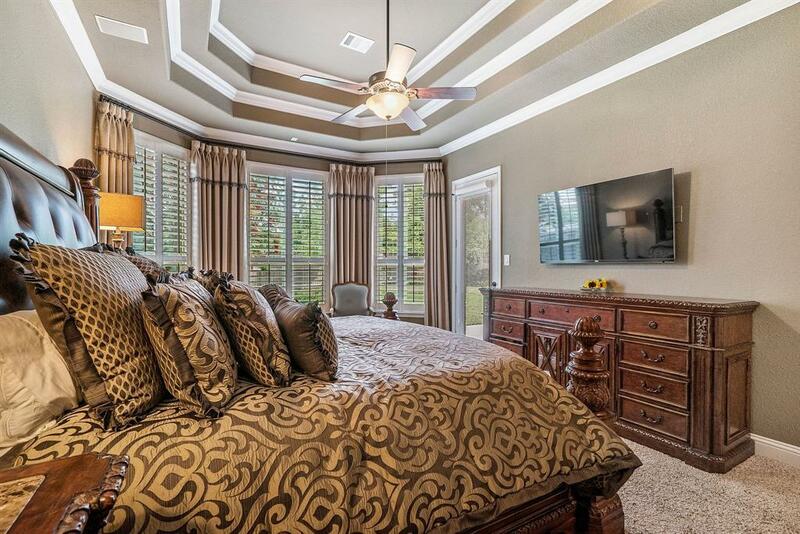 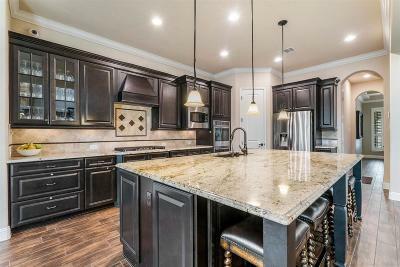 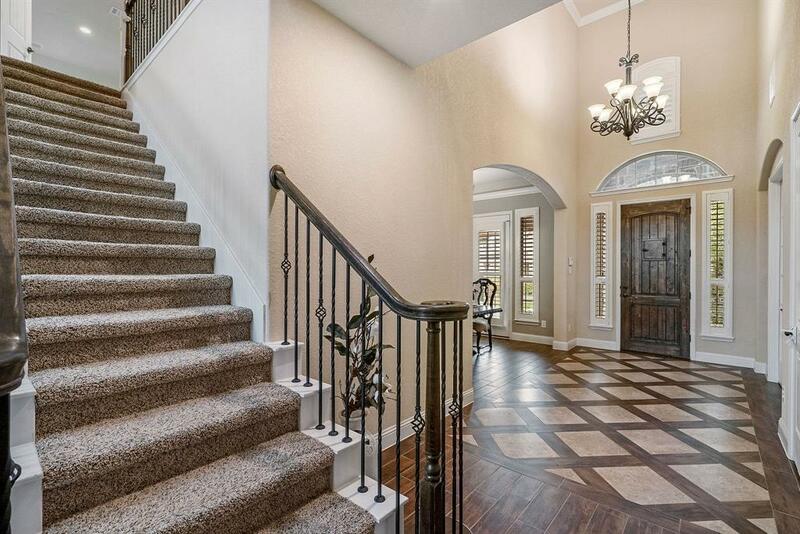 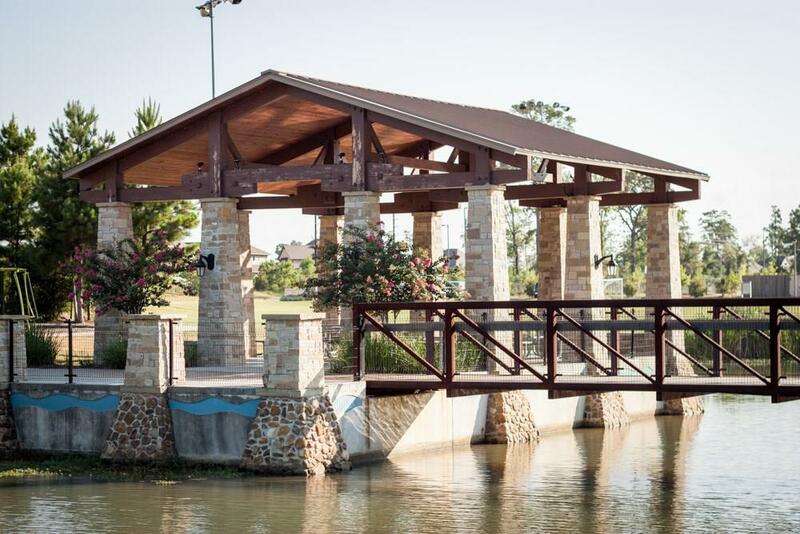 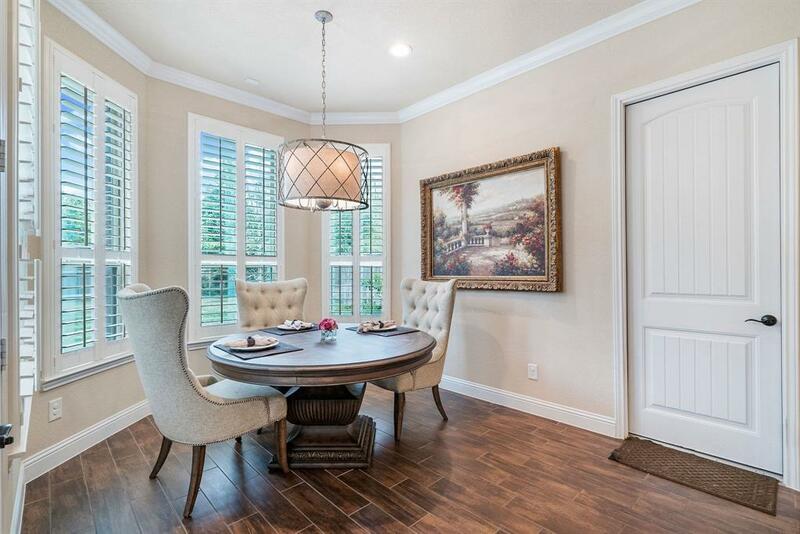 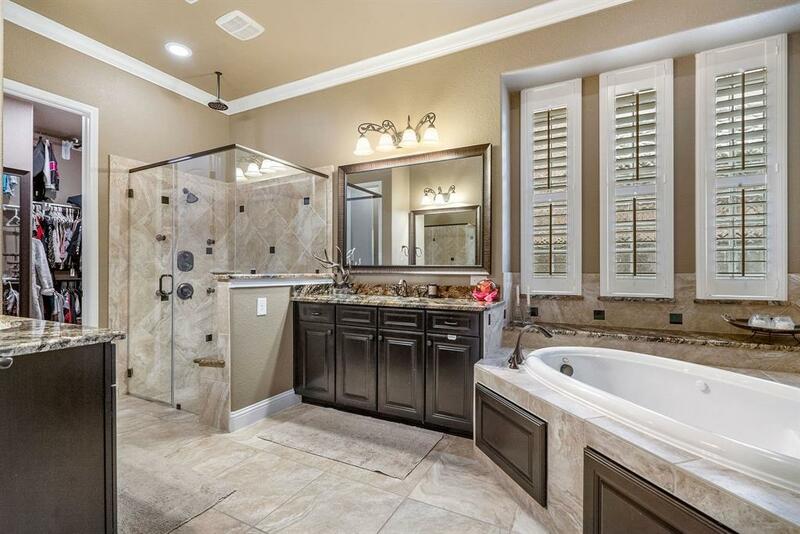 Beautiful Ryland Fortissimo II in Creekside! 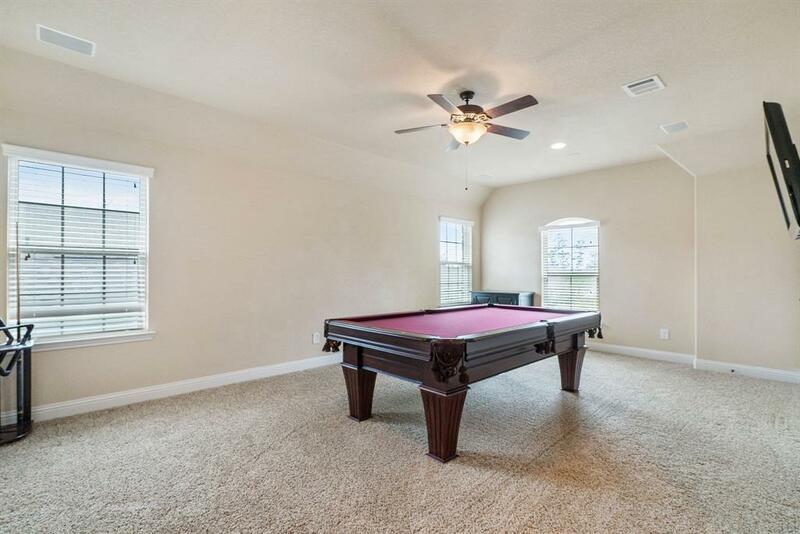 This Lovely Home was High and Dry during Harvey. 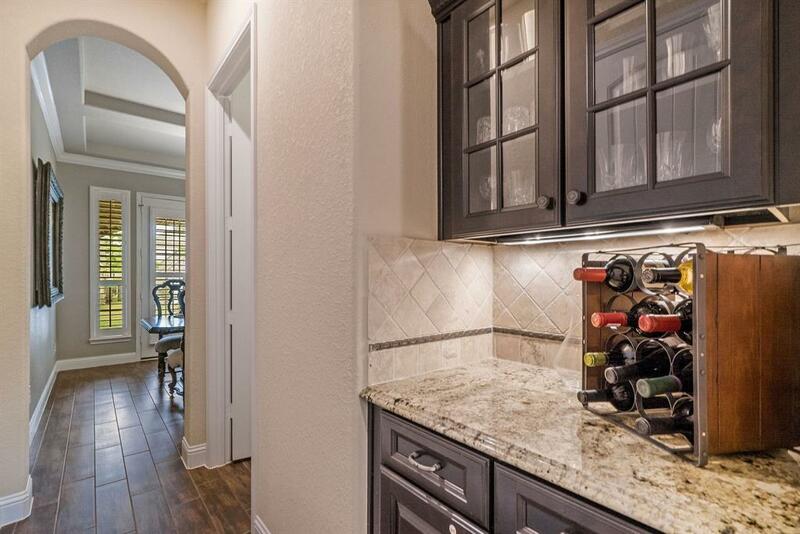 Open Concept Floor Plan Featuring Large Island Kitchen, SS GE Profile Appliances with 5-Burner Gas Range, Double-Oven, Water Softener and Reverse Osmosis Systems! 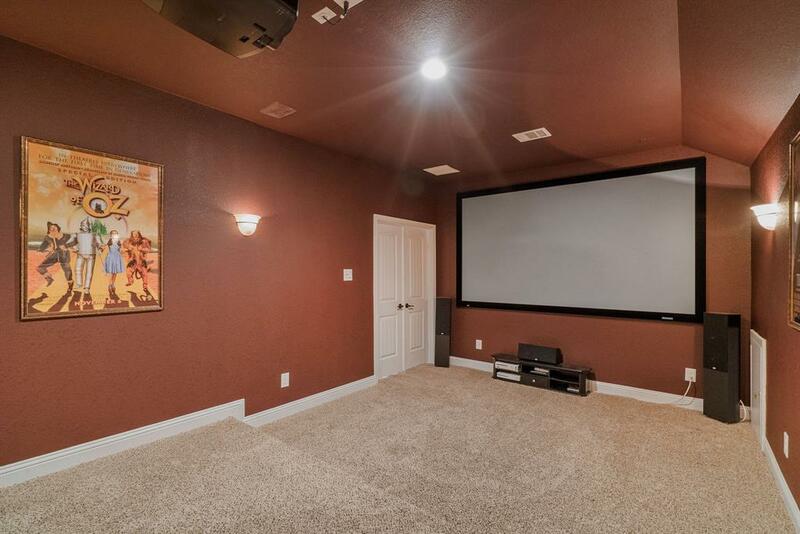 This is a Smart Home Featuring some Alexa/iPhone Controlled Lights, Surround Sound and Media Room. 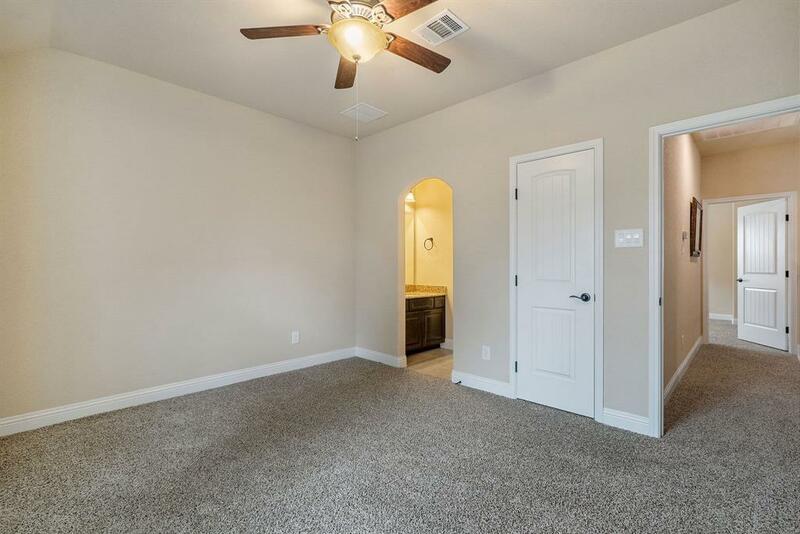 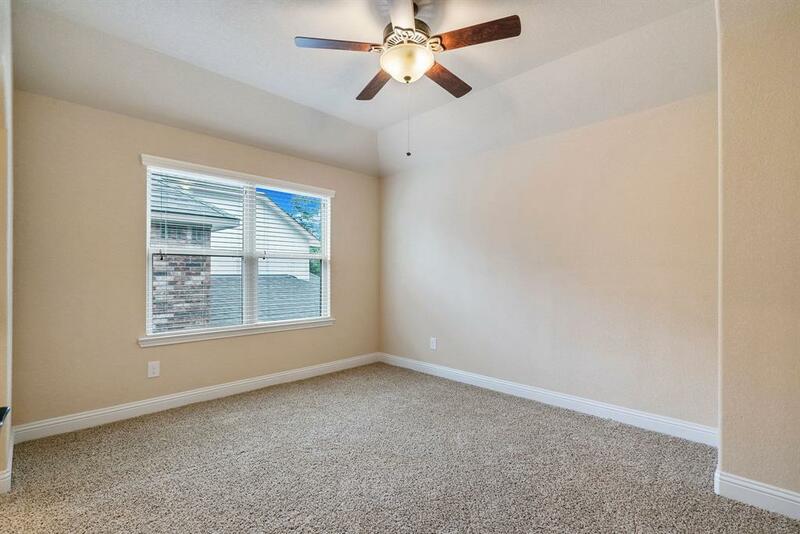 Spacious Master w/Coffered Ceiling, Remote Operated Blackout Shades and Luxurious Bath w/Jacuzzi Tub and Walk-In Shower w/6 Shower Heads! 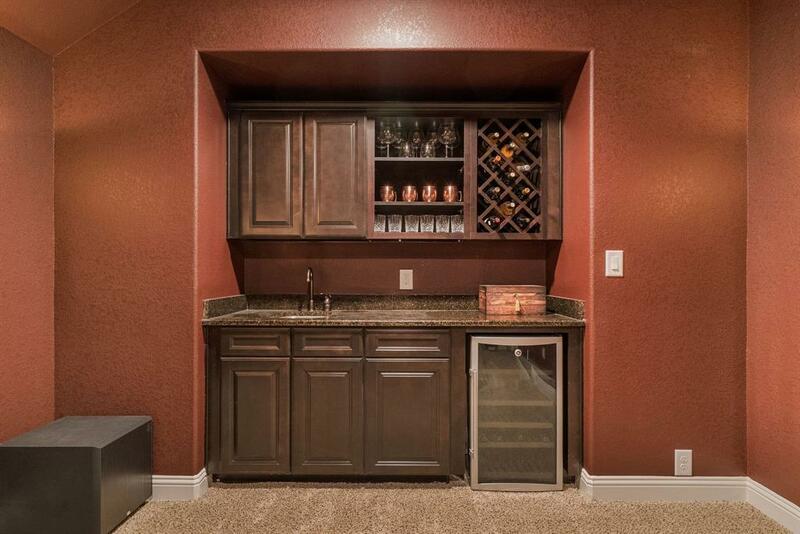 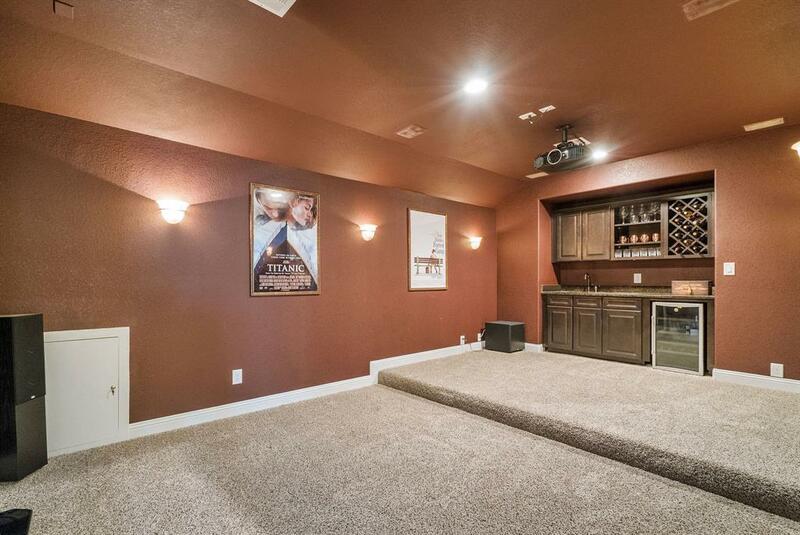 AIR-CONDITIONED 3-Car Garage with Epoxy Floor & Built-In Cabinets for Lots of Storage! 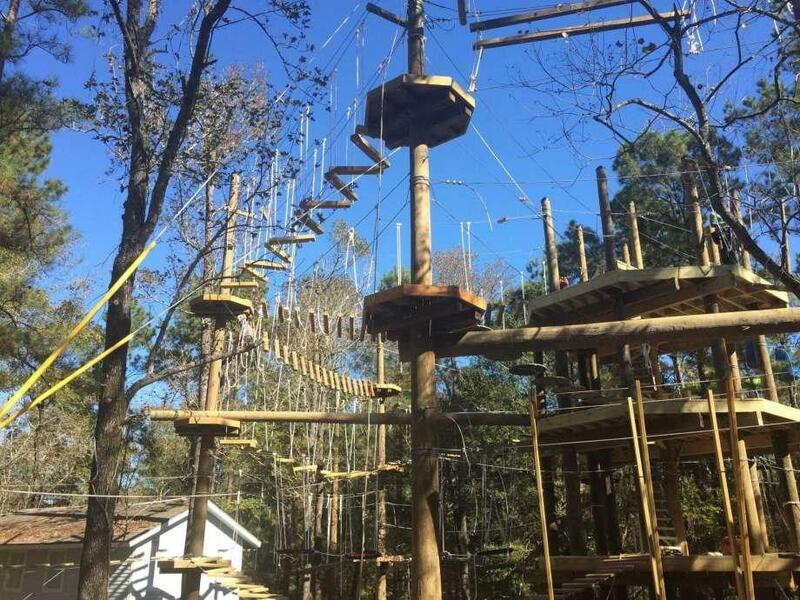 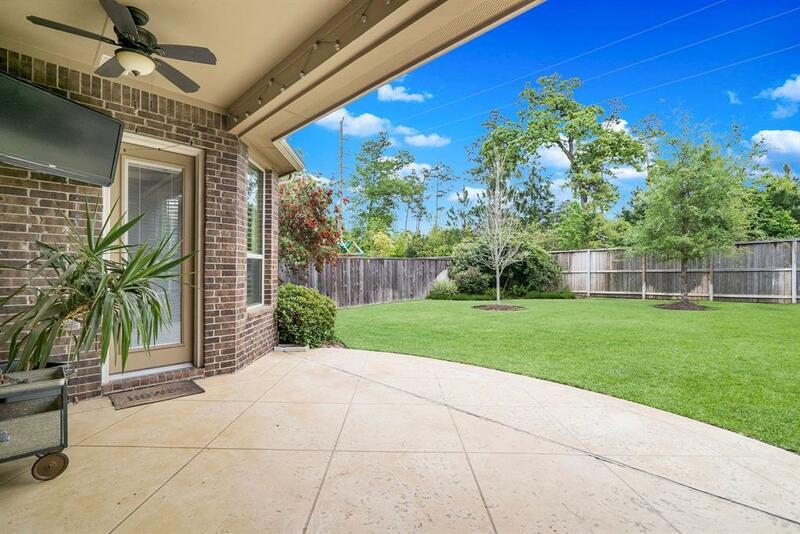 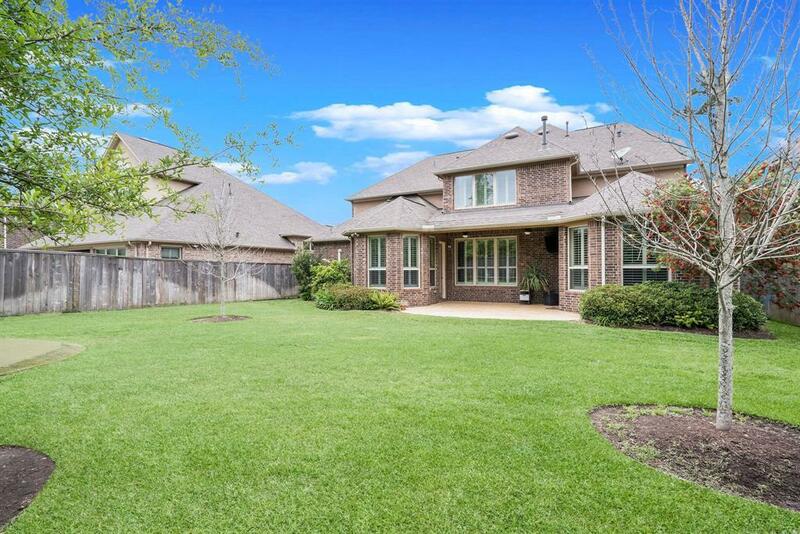 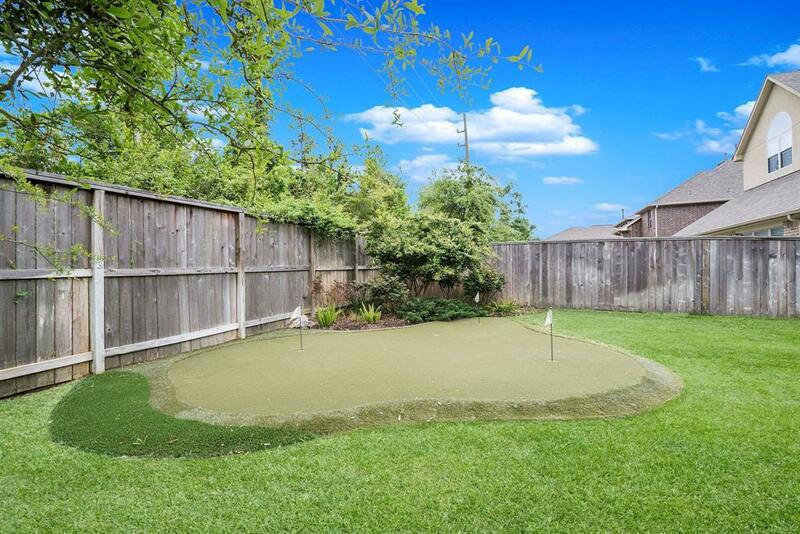 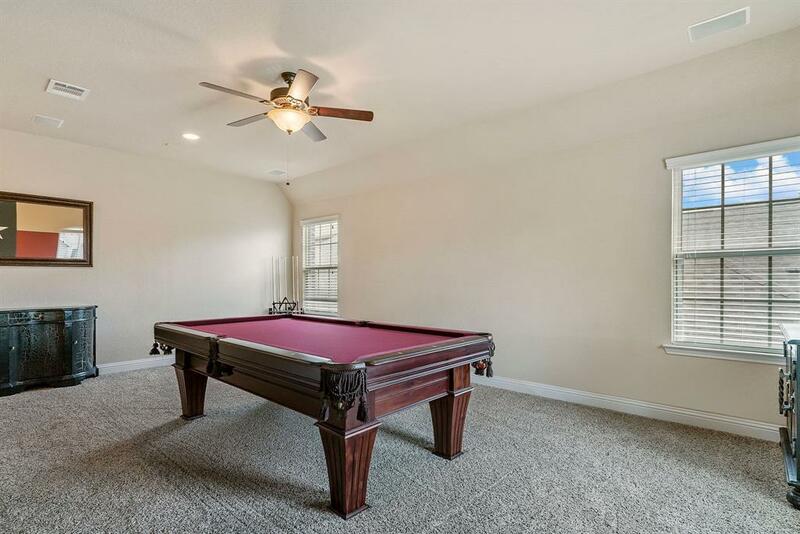 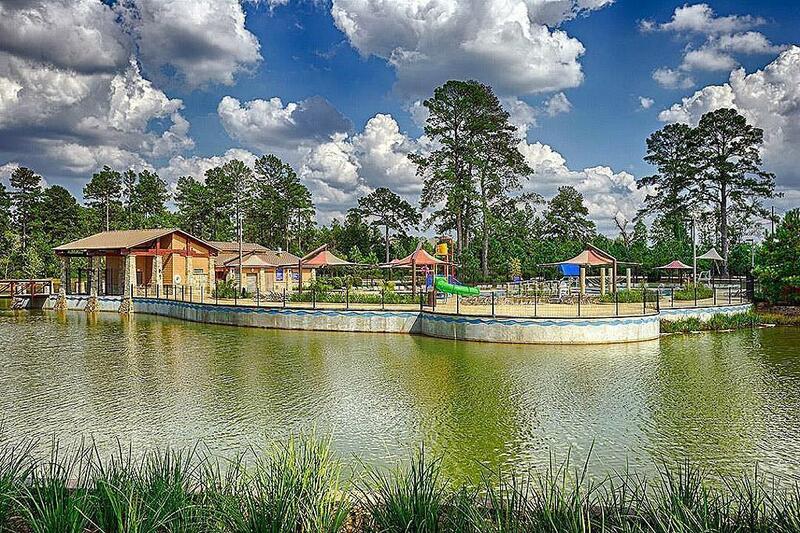 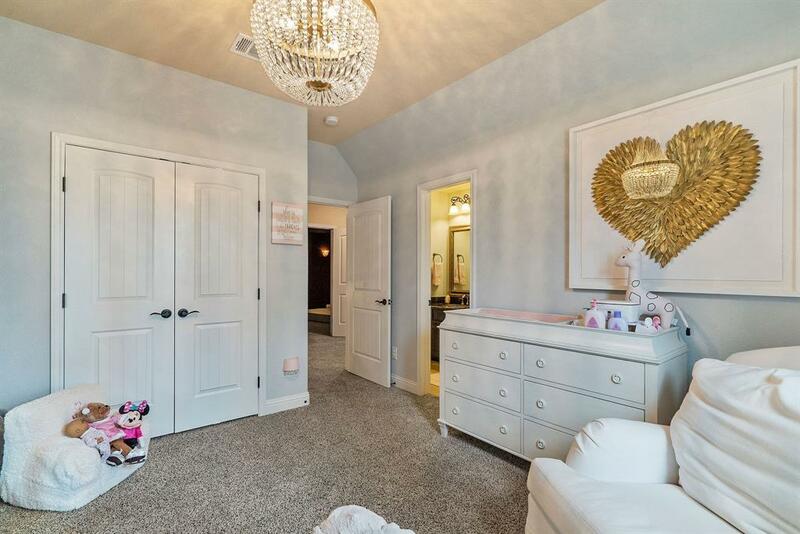 Wonderful Neighborhood for the Entire Family w/Outstanding Schools, Treehouse Ropes Course Opening Soon and Walking Distance to One of the Best Parks in The Woodlands, Wendtwoods Park w/Playground, Tennis Courts, Pool & Lazy River.